Health Fair Connections | Can I use HFC for multiple office locations? Can I use Health Fair Connections for multiple office locations? HFC makes it super easy to manage multiple office locations, nationwide. And don't forget, you don't have to manage all these health fairs on your own. 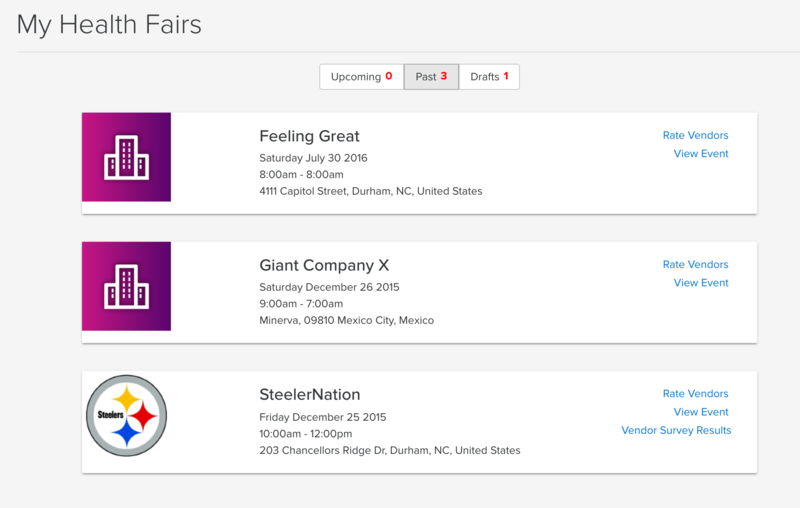 You're able to go inside each event dashboard and invite your team members or the onsite contact for each location. You can set the health fairs up, and then hand them off to the person who you want to manage the event. Benefits professionals - this same invite process would work for you as well when wanting to invite your client after setting up their health fair.